Corporate workplaces come with fat paycheques and strict dress codes. 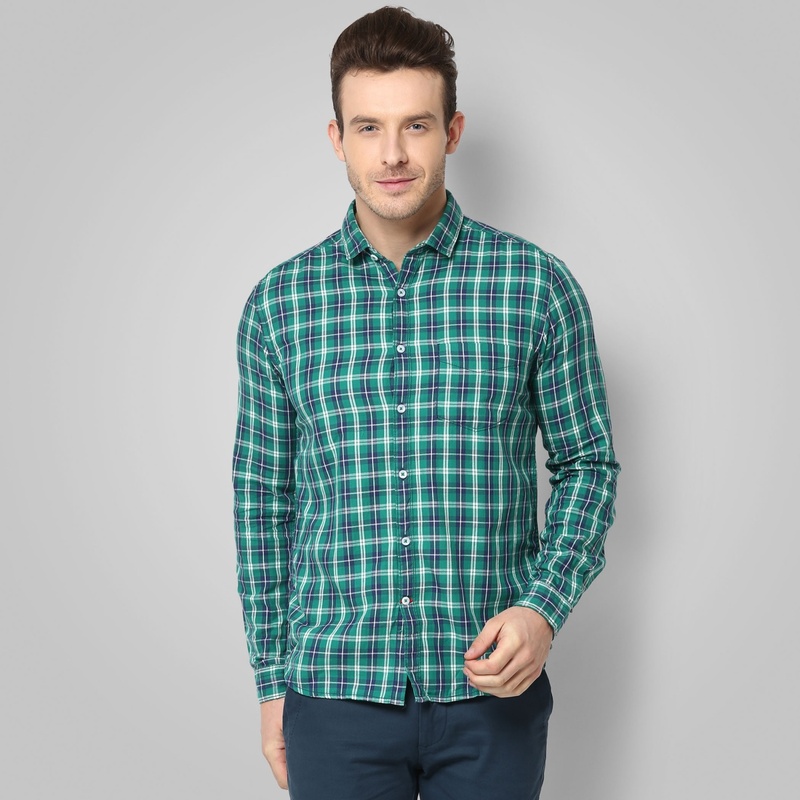 The mundane monotony of formal wear adds on to your work day blues and makes the week even more boring & un-fun. So, to motivate the employees and make the doorway to the weekends exciting, workplaces started introducing the concept of Friday Casuals and now, that’s one of the things you look forward to, as the week draws to an end! If you are one of those men who are confused about what really works for casual Fridays & where that thin, invisible line is drawn; then here we are, to guide you on how to ace those Friday casuals without making them look like Saturday ones! Which guy doesn’t have a bunch of checkered shirts in their wardrobe? Ever thought you could wear them to work? Yes, now you can! 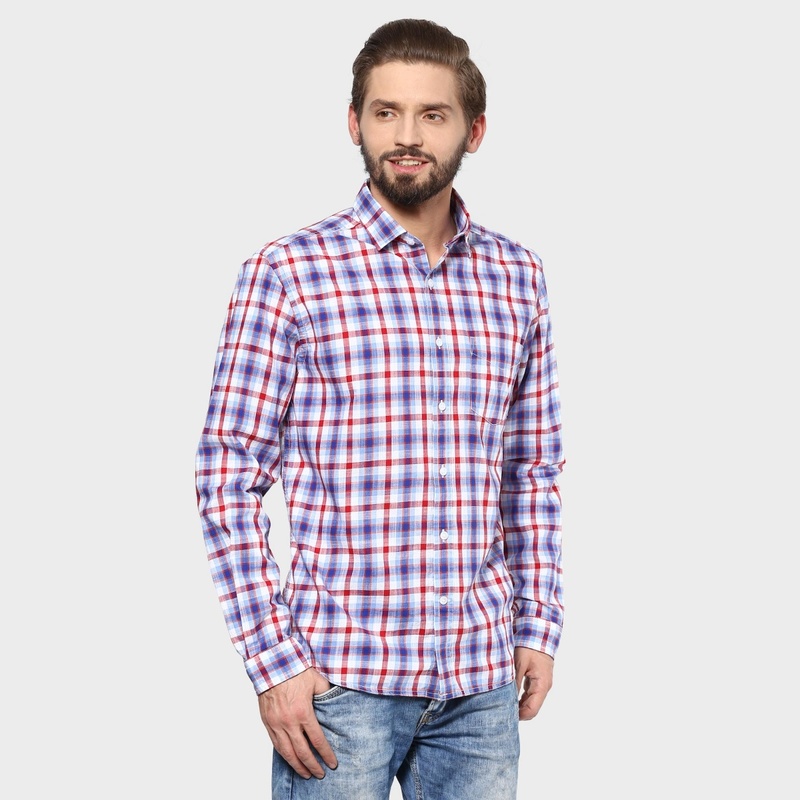 Pick out cotton shirts in smart check patterns and pair them with denims or casual trousers for a fun Friday at work. Keep the colors subtle & office-appropriate and accessorize the look with a pair of dapper suede loafers to have a great start to the weekend! 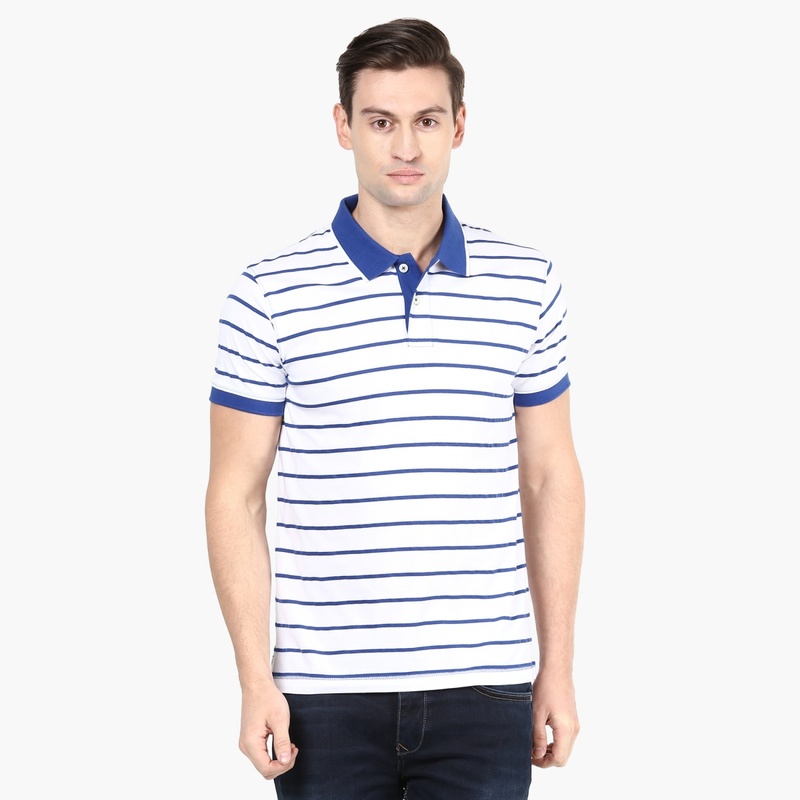 Invest in a few nice polo-collared t-shirts as these can be indispensible items for casual Fridays at work. Go for solid pastel hues like blues, mints & mauves or flaunt suave stripes in classic colors, and pair them up with chinos for a fail-safe look. A chunky chronograph watch will add the perfect touch of rugged appeal to the whole outfit and you’ll sail through the day at the workplace! Whoever said you can’t wear denims to work doesn’t know about Casual Fridays! The Friday dress code does allow denims – albeit barring certain cuts, colors or washes. It’s safest to sport straight fit denim pants in the conventional shades of blue, grey or black, without fancy washes or embellishments. Distressed pairs are a big no-no, so save them for the next two days. Wear your denims with casual shirts or collared tees & athleisure footwear for a boss-impressing impact. 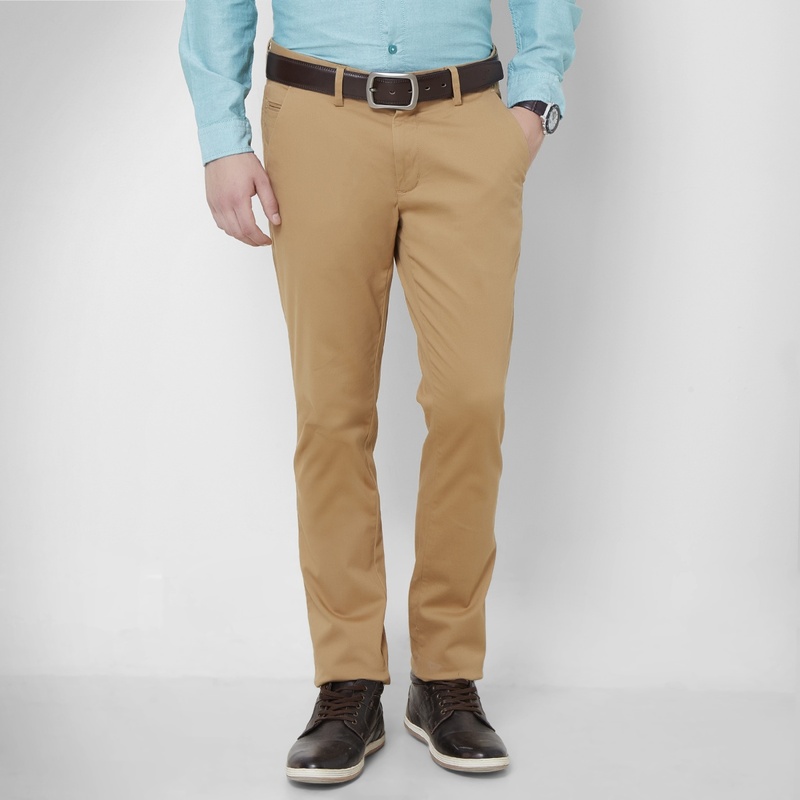 If you still feel wary of trying out denims in the office, a suave pair of comfy chinos is your best bet for fun Friday. You can ditch the ubiquitous beiges, greys & navys for more daring olives, rusts & mustard yellows. Pair them with half-sleeved linen shirts or striped tees, a classy watch & stylish casual leather shoes for a laid-back work look that’s sure to make heads turn as you walk into the office! So, here’s one more reason to look forward to Fridays! Experiment all you want, but keep in mind the fine line that marks the smart casuals from the rest of the casuals clan in your closet. Once you know how to make it work, you’ll certainly be the style star at the workplace!